Dowsing delivers the truth to what is unknown. Dowsing connects your intuition to all that is. Dowsing is seeing the unseen. 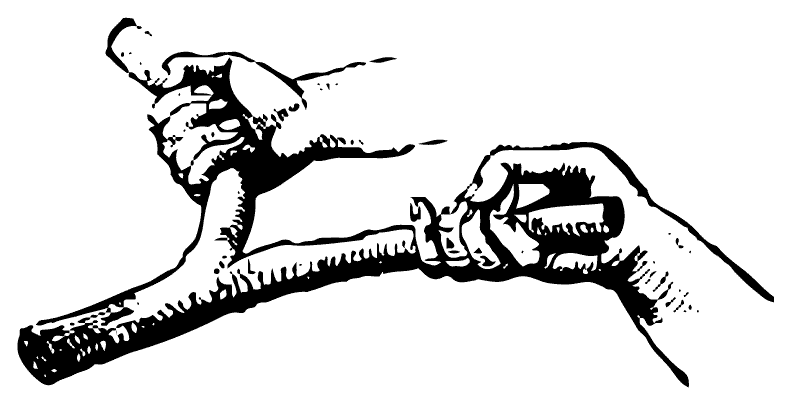 Dowsing uses various tools to locate, find, and receive information. 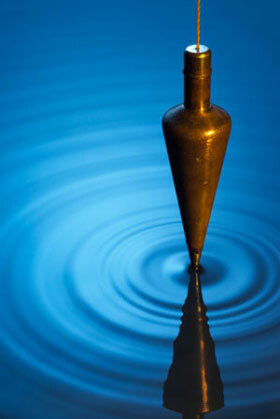 Dowsing simplifies life. There are many reasons to use dowsing in your life, for example choosing a doctor or dentist, finding lost objects, raising prosperity energy in the home or office, locating underground water, minerals and geopathic lines, choosing beneficial vitamins, clearing emotional issues, and neutralizing noxious energies.